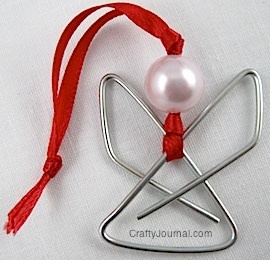 A Dollar Bill Butterfly is a nice shape for many gift giving occasions, and it’s easy to make. 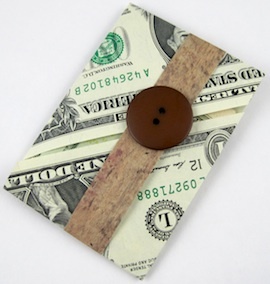 Because it is made with 2 dollar bill hearts it would be perfect for Valentine’s Day. The butterfly could be perched on the handle of an Easter basket. Or it could sit on a flower that is part of a bouquet. This butterfly could also sit on the front of an envelope holding a gift card. 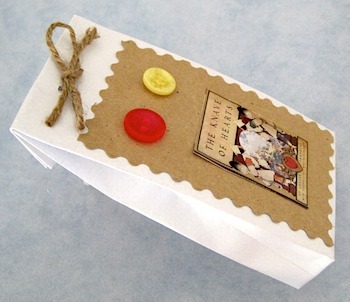 Or you could slip it inside an envelope with a birthday card. 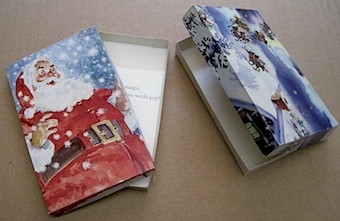 Or use it as a package decoration. How to Make a Dollar Bill Butterfly. 1. 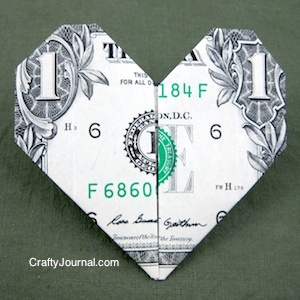 Use the Super Easy Dollar Bill Heart instructions to make 2 dollar bill hearts. 2. Prepare the rest of the butterfly parts. 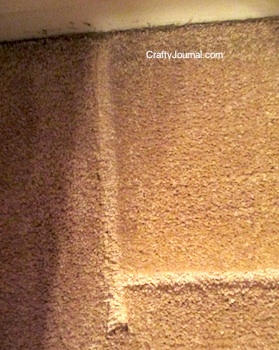 Create a body shape that is about 1 1/2 inches long and 5/8 inch wide at the top and tapering to the tail. Cut 2. Create a design shape for the wings. I made 4 oblong ovals 1/2 inch by 3/4 inch and added a black circle to them. 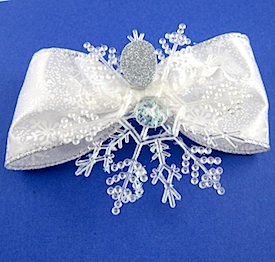 Use a drop of glue on the embroidery floss and cover the whole piece of floss with the glue, making it a straight line. Set it aside to dry. When it is completely dry, fold it in a V shape for the antennas. 3. Put 2 design shapes on each heart as shown. 4. 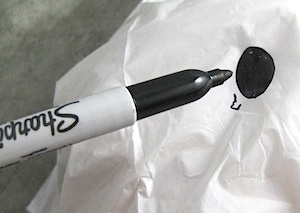 Put some double sided tape on top of the tip of one of the hearts. Place the tip of the other heart over the tape and press to stick. 5. Put tape on the underside of the butterfly body and tape it over the place where the 2 dollar bill tips are joined. 6. Attach the V of the antenna to the underside of the butterfly body at the head. 7. Put tape on the underside of the other body piece and tape it to the underside of the butterfly, matching the edges of the first body piece, and sandwiching the antenna between. Using 2 body pieces helps keep the dollar bills together. I pressed the taped areas pretty firmly. 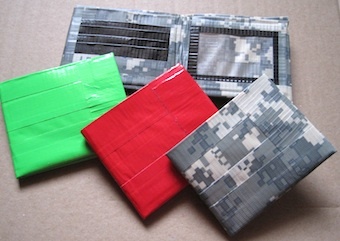 When the recipient is ready to use the money, the decorations remove easily, and any extra tape sticking to the dollar bills can be rubbed off.